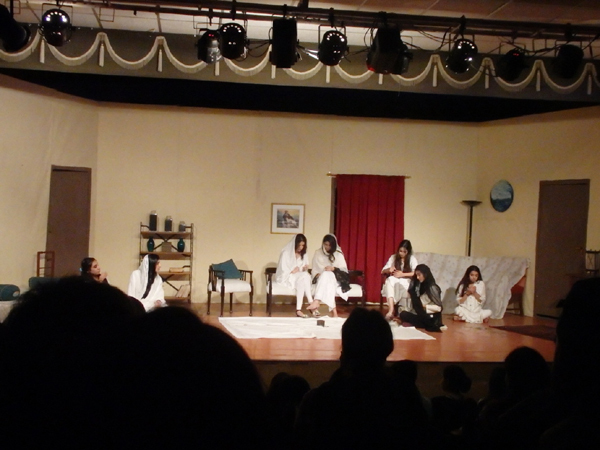 All proceeds from the play went to Siratul Jannah Orphanage. Parday kay peechay starts off with a typical scene at a funeral—relatives, both close and distant, feigning sadness for the deceased, backbiting aunties, and, of course, as is custom in Pakistani society, talk of rishtas. 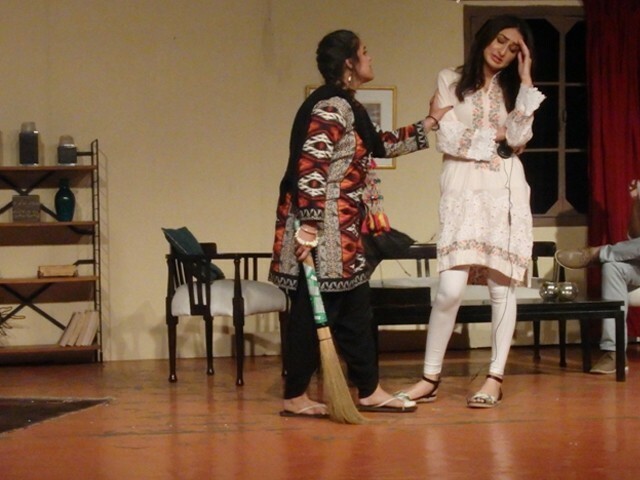 The play revolves around the family of the late Mr Kazmi attempting to gain a stronger financial footing by convincing one of his daughters, Alia, played by Shanze Hasan, to marry the son of an American businessman. However, Alia’s sister, Leena (Alina Salahudin), wants the American boy for her own self, and thus pursues Daniyaal, played by Saad Mirza, while comically setting up mean-girl-esque pitfalls for her sister. Ah, blackmail. Always entertaining! 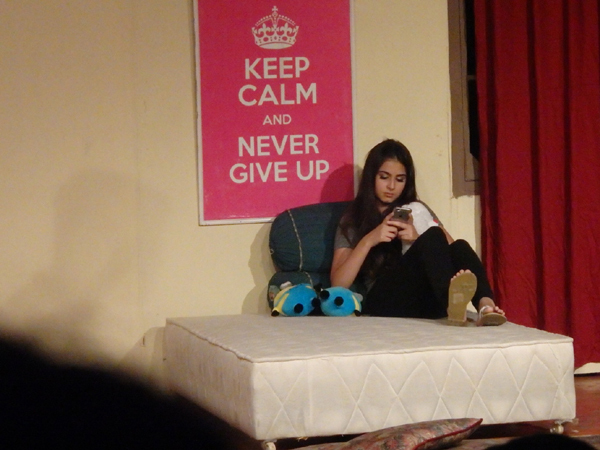 Shanze Hasan as Alia Kazmi. 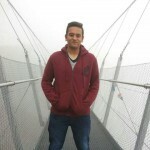 Alia’s snarky and snooty character is vividly portrayed by Hasan, whose continuous jaw-dropping and sardonic comebacks upon being insulted by another character (usually Leena) made for a memorable performance. 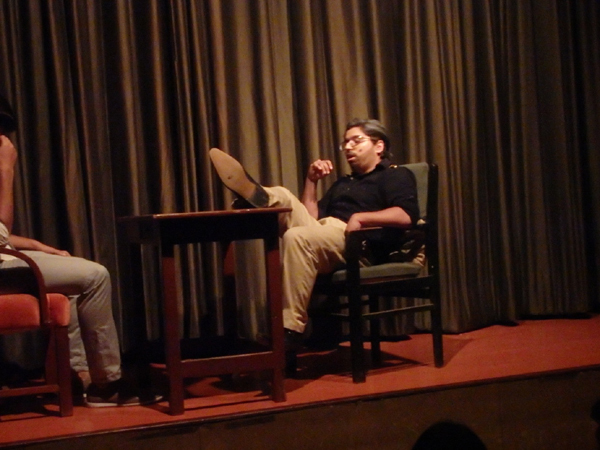 Humour is a prevalent element within the play, even when darker themes such as murder and societal critique are addressed. 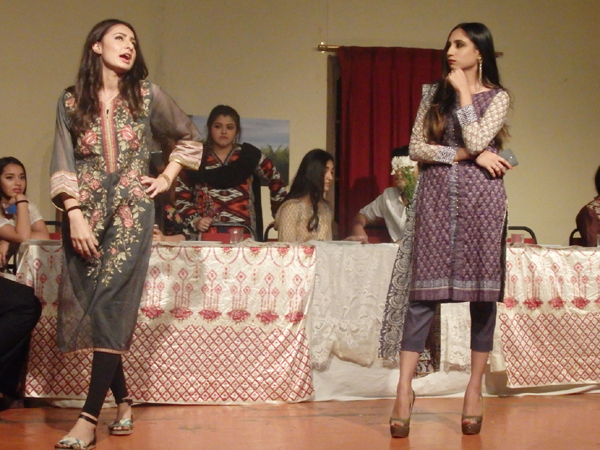 Left to right: Iman Ali as Basma and Rameen Saad as Hooriya. Inspector Ahmed Motti played by Ahad Hussain was among my favourite characters. Though initially he comes across as placed in the play for (further) comic relief, his speech towards the end, about poverty and entitlement, is both inspiring and empowering, and is almost artfully articulated. 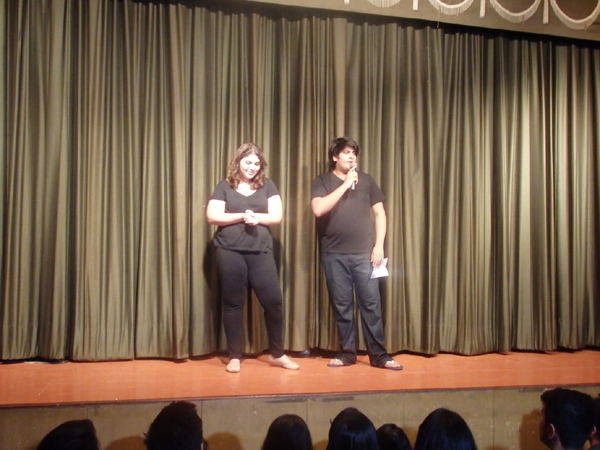 Directors Elsa Sajjad and Hamza Zaeem. 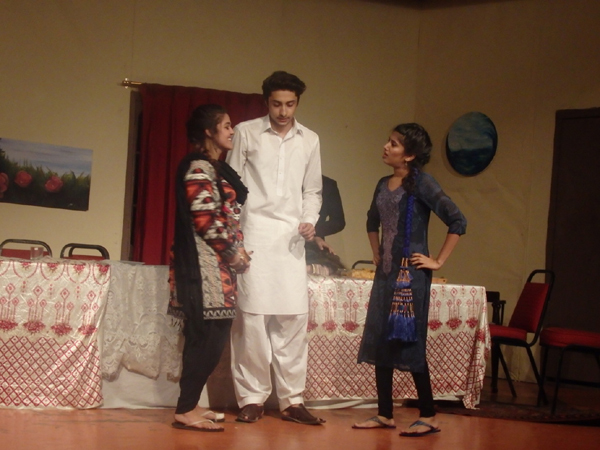 Left to right: Iman Ali as Basma, Salar Khan as Shan the cook, and Zebalda Solomon as Basna. 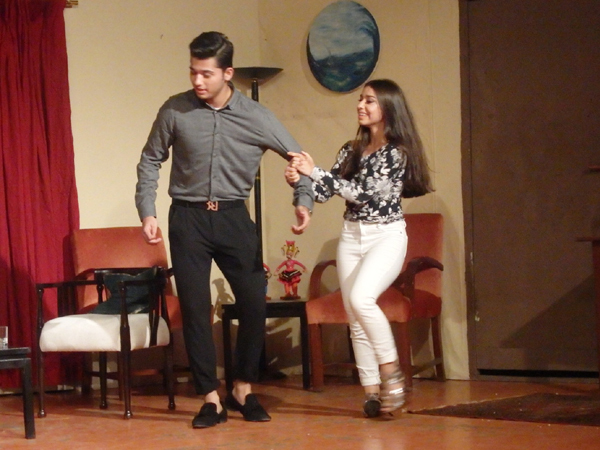 Though the play as a whole was pretty entertaining, the scene that earned the most laughs was when Leena, in attempt to cajole Daniyaal, wore overtly fancy clothes and did a sort of tripping-dance-walk as her character tried to simultaneously woo Daniyaal and keep her feet attached to her heels. Saad Mirza as Daniyaal and Alina Salahudin as Leena. Left to right: Rameen Saad as Hooriya and Sadia Aminah as Sadia Paracha.